This form of marketing is relatively old school. But it turns out it has more benefits than many more modern techniques and may be the business solution you are looking for! The closest comparison to mass texting your customers is to mass e-mail them. But SMS has a much higher open rate than e-mail. Most people get junk e-mail all the time. That puts them in the habit of ignoring unfamiliar e-mails. However, the majority of people check their phone instantly when they get a new message. With open rates close to 100%, it’s tough to go wrong with SMS. Many traditional forms of marketing take time. Want to create a new TV commercial? It could be weeks or even months before that commercial is on the air. With text messages, though, you get instant delivery. This is particularly important with time-sensitive messages. Many restaurants, for instance, send promotional texts about nightly dinner specials. They do this because they know their hungry customers will get the message right away. One of the biggest benefits of SMS marketing is that it is cost-effective. In fact, it’s tough to find more value for your money. You can send out as many messages as you want with the click of a button. That means as much bulk SMS as you want with little to no cost. Have you already used a CMS or other software to segment your customers? Then SMS advertising is about to be your new best friend. If you’ve segmented customers already, then you are already targeted marketing towards different groups. SMS marketing lets you take that to the next stage. It’s possible to create completely different SMS advertising campaigns for each customer segment. You can also target by geolocation. You get all the convenience of mass messaging and all the finesse of targeted marketing. So far, we’ve talked about SMS advertising on its own. However, one of our favorite things about this form of marketing is that it works well with other things you are already doing. Make some recent additions to your social media platform? SMS can help steer more people towards your social media. Have some new lightning sales on your website? SMS is a great way to drive people to your site during the sale. 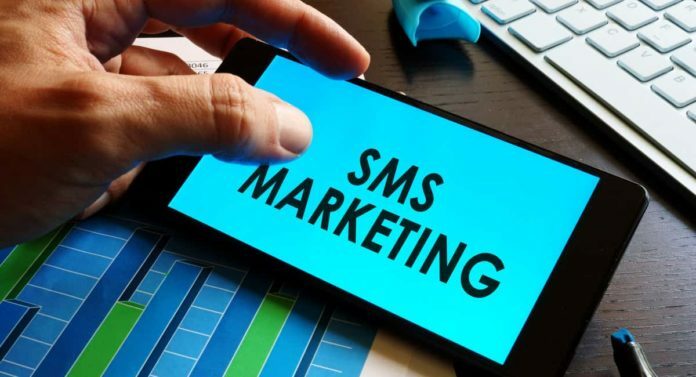 On its own or in combination with other marketing, SMS offers powerful advertising opportunities. Now you have an answer to “what is SMS marketing?” But do you know who can answer your other questions? At Droidmen, we help users and businesses alike with everything from apps to productivity. Come see our “how-to” section today to see how your business can start growing today!